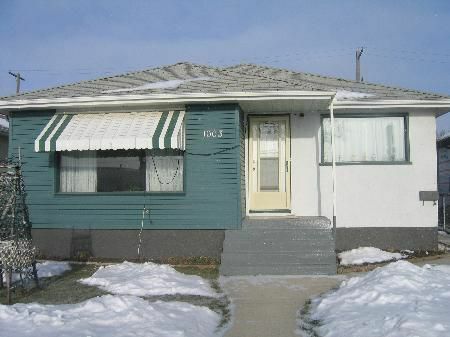 3B/EAST ELMWOOD/WINNIPEG/S/S Dec 3rd Offers Dec 5, 2005. Immaculate 3 br, nice Lr, eat-in kitch, 3 spacious brs on main level. F/fin bsmt, Huge recrm, sewing rm, 2nd kitchen & coldrm, Newer furnace, vinyl siding & more, Nicely lndscp & fenced yard oversize DT/1 garage, Won't last .